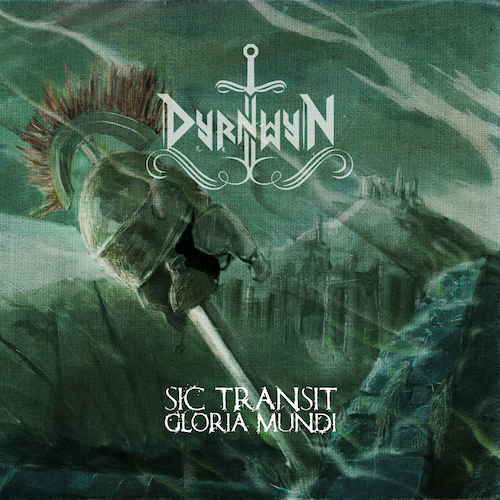 A week ago we already mentioned the pagan folk metallers of Dyrnwyn in our latest part of Promoting Bands. Now we can give away some Dyrnwyn stuff, so if you want to win there is only one thing you’ll need to do and that’s filling in the form below! We’ll pick three winners after Wednesday November 21st. One of them will get their new CD and a t-shirt, one of them the new CD and their EP and one of them only their new CD. You can also fill in your preference, however if you’ll win we can not promise that you get what you preferred. Besides that, don’t forget to participate in our Striker giveaway here (last day!) or our Frontiers Music Sampler giveaway here.